On the 2nd Sunday of Advent the church prepares for the coming of Christ by remembering the message of John the Baptist. I think he was a bit of a human bulldozer. By that I mean that he made an unforgettable impression in a short time, not because he was anybody important, but because God used him to deliver a powerful message about the need to repent and turn back to God. And some did, but others found John the Baptist's message a threat to their grip on power, so in the end it cost John the Baptist his life. 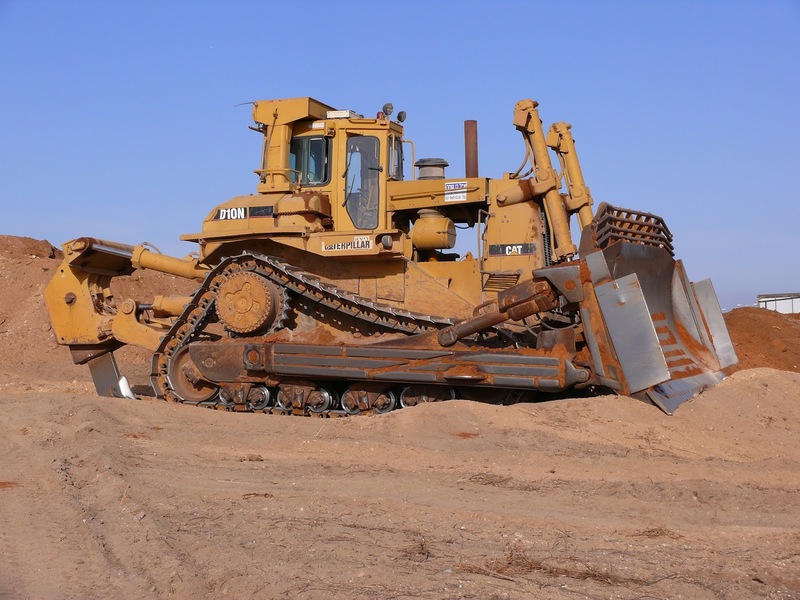 We're not all bulldozers like John the Baptist. If God hands you a shovel to help build a road or a world fit for him to use, what will you do with it? What none of us can do is to put right all that is wrong in the world. What we can do is to prepare for the coming reign of Christ, one shovel load at a time, one prayer or small action at a time.